1849 is a city management game for tablets and PCs, set during the California Gold Rush. 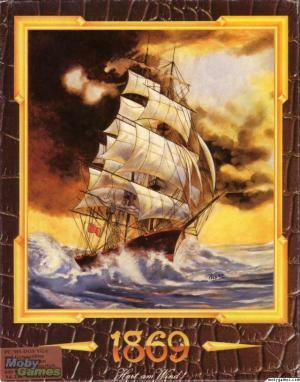 With all of the peril and possibility of the new frontier, 1849 challenges players to build a thriving mining empire in 19th century California. Inspired by games such as Caesar III, SimCity 4, and the Civilization series, 1849 strives to bring an immersive simulation game experience into the mobile age. There's more opportunity here than mere gold dust or the occasional riverbed nugget. The Gold Rush of 1849 transformed California from provincial backwater into an economic powerhouse. Are you ready to forge a new state with this ragtag group of prospectors and pioneers? Get ready to stake your claim.